My cats love canned food. I give it to them several times a week (or I try to) but sometimes I don't feel like getting out the can opener and going through all the hassle. I know sounds bad right? You know how sometimes you just have those days? 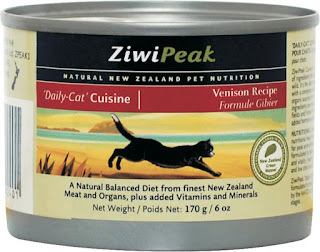 Well, ZiwiPeak Cat Cuisine fits my needs as well as the cats because they have an easy pull open lid and flavor that cats love. It is all natural with added vitamins and minerals so I can feel good about what I feed them. There are a variety of flavors for a picky cat too! I love that there is no preservatives in this, no added salt or anything that isn't good for them. They love the taste, and go crazy when I grab a can and they hear it open! My one long hair cat has a crazy stomach, everything makes him throw up, gross right? Well, I was pleasantly surprised to read that this is gentle on their stomachs and he ate it and kept it down without the usual "mess". I received free sample to try from Chewy.com in exchange for my honest review. All opinions are my own. I was not compensated in any way other than the cat food. skype learn arabic.its easy to learn.it save time. 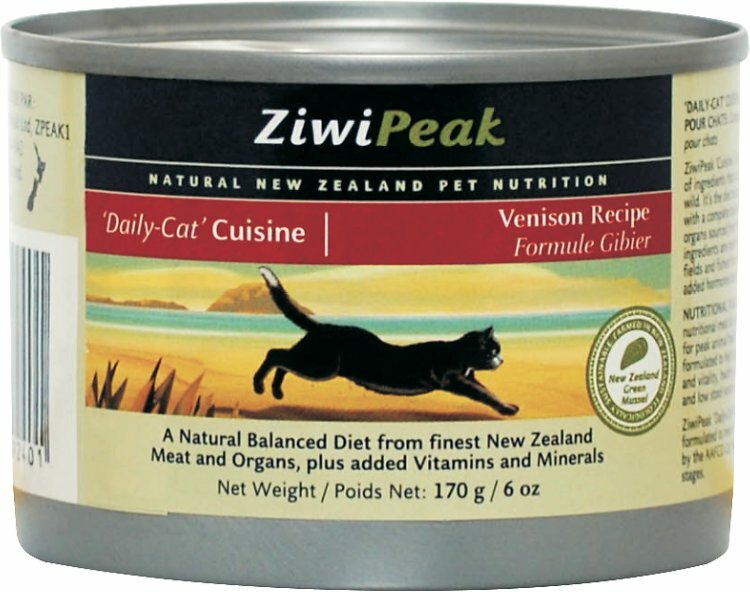 When Chooey had her mandible broken because of Rin, we had to change her diet from hard kibble to soft baby food with best cat food. It was hard for me to decide what cat food brand to buy because of the fact that I'm not an expert on cat food analysis.